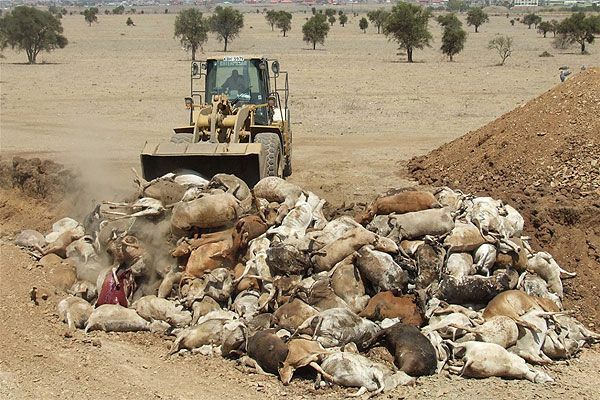 The last week of February proved to be another disastrous week on the planet for wildlife. 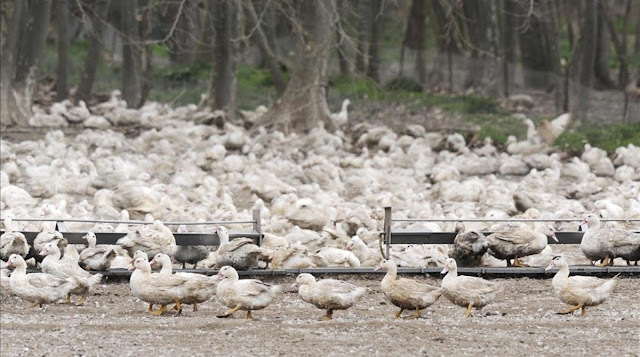 PARMA — The Idaho Department of Fish and Game is reporting that the number of waterfowl killed by an outbreak of avian cholera has now exceeded 4,200. 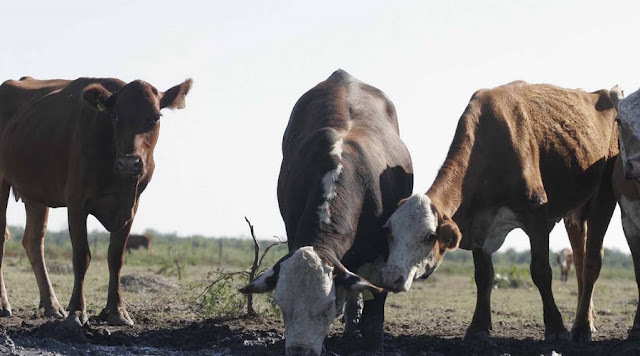 Temperatures of 40C plus has killed more than 200 cows in Argentina. 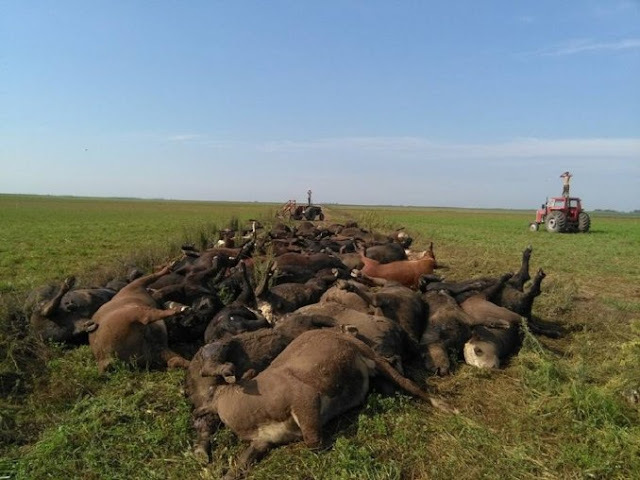 Due to the intense heat wave, about 200 animals died in the province of La Pampa. 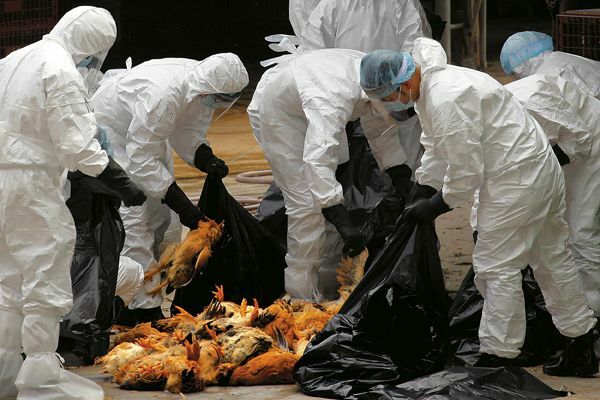 Avian influenza killed 42,000 birds in 12 farms in Plateau, between January and February 2017, according to the local chapter of the Poultry Association of Nigeria. “Some farmers, out of desperation and frustration, decided to sell their affected birds in the open markets. This is just sad to say the least! I do believe it is a sign of the times we are living in. 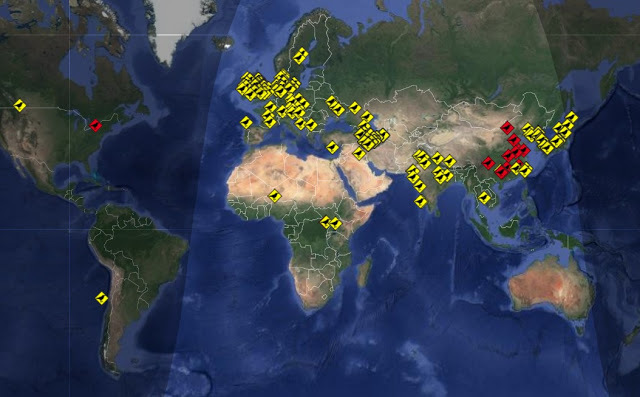 The earth I think goes through cycles and we are witnessing a cycle now. 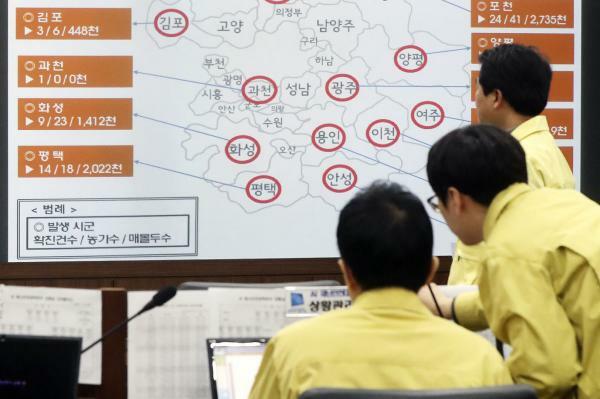 Avian flu? Iron oxide? Radiation? Starvation tactics? Price manipulation strategies?